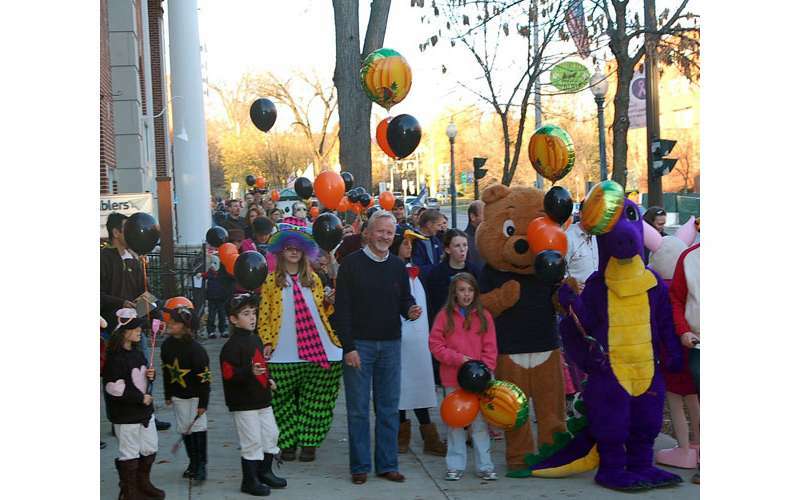 This unique Halloween celebration encourages families to have fun together, enjoying the hospitality of Saratoga Springs' businesses and the great spirit of the community. Young and old alike will find themselves rediscovering all there is to love about the fall season at this fun-filled free event. Plus, with all of the fun activities planned, this is one event you and your family will not want to miss! The 2018 Saratoga Fall Festival is proudly brought to you by the Saratoga Springs Downtown Business Association and many fine sponsors. All entertainment is free and open to the public. 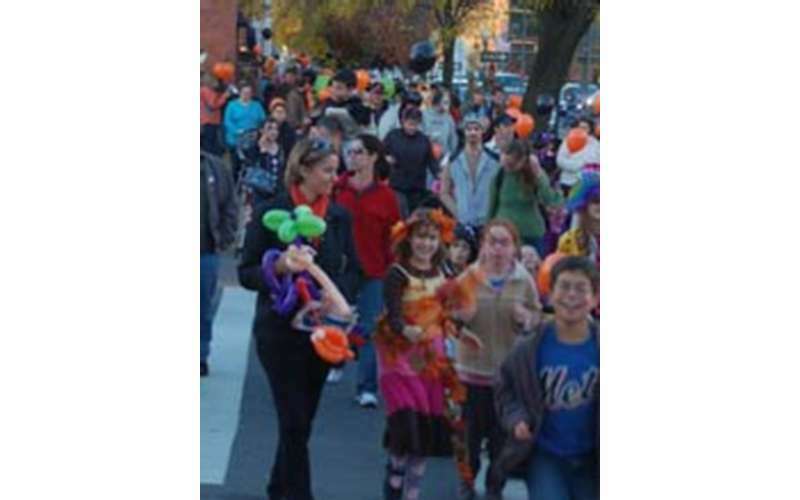 For further information, contact the Saratoga Springs Downtown Business Association at (518) 587-8635.